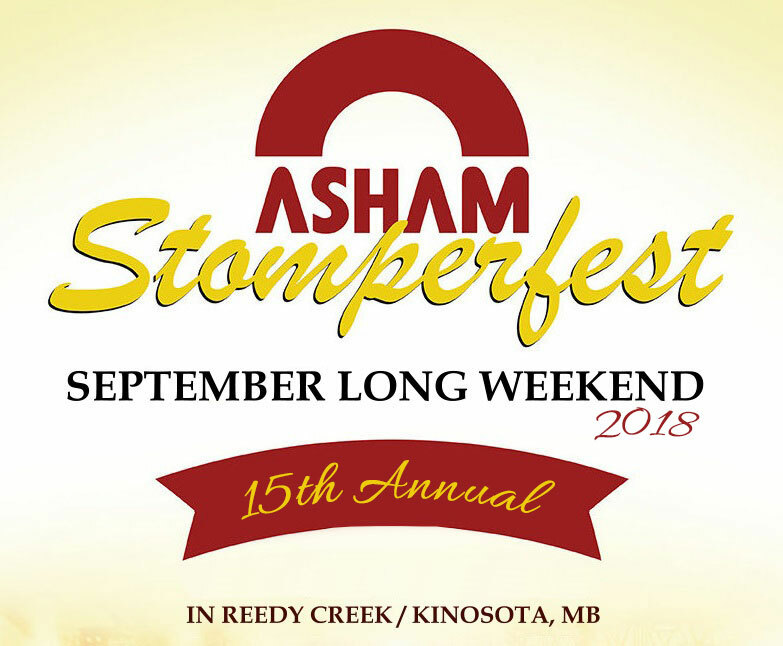 Asham Curling Supplies are proud sponsors of the Asham Stompers. Owner/President Arnold Asham is very proud of his Aboriginal background and in 1995 was awarded “Aboriginal Business Leader of the Year” by Aboriginal Business Canada. As well as perform in the group as the lead dancer Arnold is also very involved in the organization and promotion of the group. Thank you to Lakeshore Contracting Presenting Sponsor of the World Aboriginal Square Dance Championships and Lakeshore Helicopters Presenting Sponsor of the World Jigging Championships. A special thank you to Michael Cardinal. The Asham Stompers Have chosen the Helen Betty Osborn Memorial Foundation as their official charity. The Helen Betty Osborne Memorial Foundation, created in her memory as a fitting tribute to her life, provides financial assistance to Aboriginal persons enrolled in post-secondary studies in Manitoba. The Foundation also recognizes deserving students who are making a difference in eliminating these barriers of racism, sexism and indifference in our society. Arnold Asham is proud to be on the board of the directors for the HBOMF.